I haven't published any notes or reviews on this book yet. "It began as a mistake." By middle age, Henry Chinaski has lost more than twelve years of his life to the U.S. Postal Service. In a world where his three true, bitter pleasures are women, booze, and racetrack betting, he somehow drags his hangover out of bed every dawn to lug waterlogged mailbags up mud-soaked mountains, outsmart vicious guard dogs, and pray to survive the day-to-day trials of sadistic bosses and certifiable coworkers. 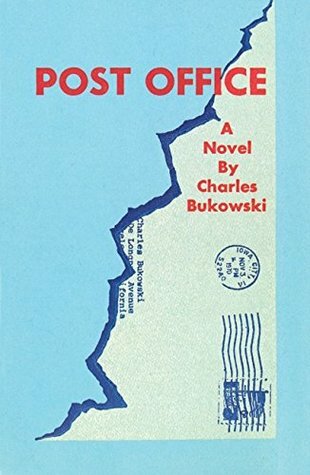 This classic 1971 novel--the one that catapulted its author to national fame--is the perfect introduction to the grimly hysterical world of legendary writer, poet, and Dirty Old Man Charles Bukowski and his fictional alter ego, Chinaski.